A Flight of Perfume? Sort of… Best Mother’s Day Gift Ever! Even though I often mention my need to be the “cool aunt”… I can’t take credit for this idea, my niece is the smart one. Her mom loved her Mother’s Day gift! My sister showed me the gift and I thought… This is so cool I need to share it with you. At first you may look at it and miss the brilliance… But here goes. 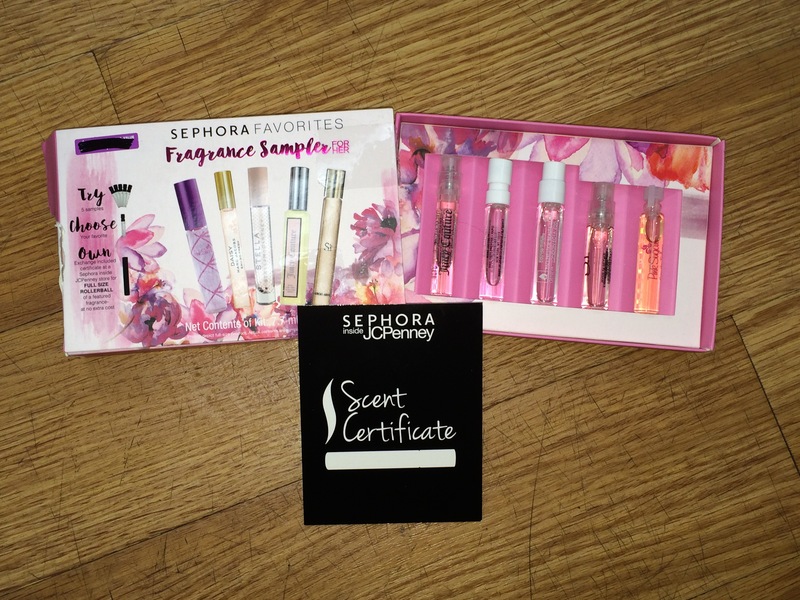 She received a beautiful package of sample perfumes. Five to be exact. Look at the photo. The five bottles are presented in a pretty sliding box. Here’s the cool thing. It includes a gift card to select one of the five in a full size bottle! That’s genius. What a great way to sell a gift especially when it’s personal to a different person’s smell or taste. Package your product into a small test or sample size gift arrangement and go the extra step to include the gift card. Sure, guys might read this and think, “isn’t that what a flight of beer is?” Sort of. But this goes one step further. The gift card brings the actual consumer of the product back into your store! So not only do you get the floor traffic from the person that buys the gift, but you get the consumer of the gift to visit your store!